Is dating in New York City becoming exhausting for you? Do you struggle to get excited for yet another walk through Central Park? Do you cringe at the thought of battering your way through crowds of tourists? Are your next dinner reservations for next year? It may not be that you're seeing the wrong people -- it may be that you're going to the wrong places. 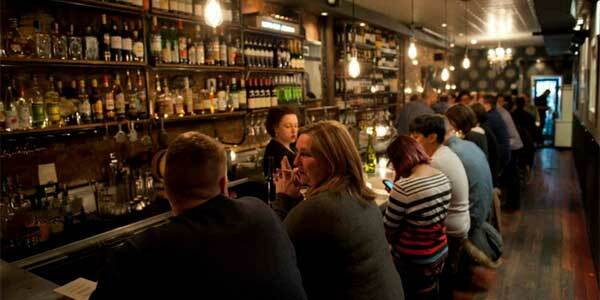 There are many amazing and unknown date hotspots in NYC that may be able to reinvigorate you. 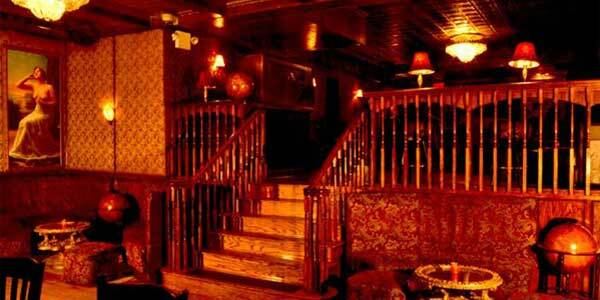 This speakeasy has always been a secret -- it's been running since the prohibition and is one of only two speakeasies still operating in New York City. Sneak a peek at your date's Zoosk profile and see whether they're a history buff if you want to take them to this exciting, themed hideaway. And a hideaway it is: even the entrance is hidden, and the crowds of tourists won't be finding this place unless they're extremely well-informed. With soft background music perfect for conversation, The Backroom Bar is a relaxing place to take someone who you want to genuinely get to know a little better. As far as secret date hotspots in NYC go, with no signs outside to indicate its location, hiding away in the basement of an office building in Midtown East, Sakagura is a little hard to find – but so worth it! This Japanese restaurant boasts an expansive sake selection with a one-of-a-kind menu including DIY onigiri rice balls with an assortment of topping choices and sashimi and salmon roe in soy sauce served with an aromatic bowl of rice. 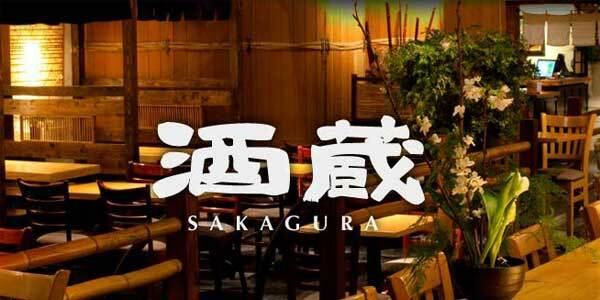 If both you and your date are serious about your sake this is the perfect place – and perhaps the perfect Match for you. You know what they say about oysters. The Saint Austere isn't just a hidden date: it's a cheap date. During happy hour you and your miss or mister can dine on dollar oysters from both the east and west shores. 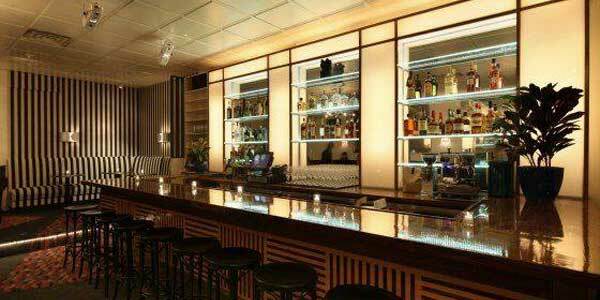 Happy hour runs from 6 to 8 PM, so Saint Austere is the perfect place to start the night. You can either opt to go to a separate location or (if the date's a disaster) just end things right there. If your date loves the outdoors, the Botanic Garden is a better bet than Central Park... and the crime rate is lower, too. The Brooklyn Botanic Garden is replete with a variety of gorgeous settings and plant life, making it a truly romantic stroll around the gardens and nature life of the world. Even better, it's fairly empty... especially during the summer. 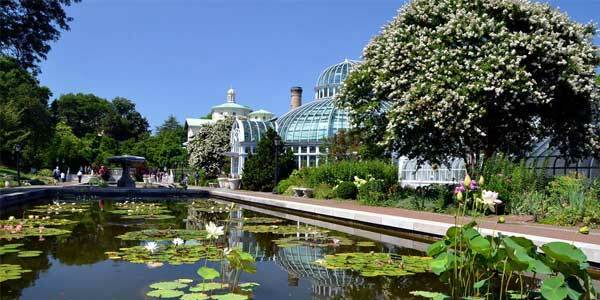 Check out the Botanic Garden all year around to enjoy its fantastic hothouses and flora. Another great place to start the night, Jane's Carousel is conveniently situated around a myriad of dinner options. Literally a refurbished carousel and just off Brooklyn Park, Jane's Carousel isn't as popular as the venues in the heart of NYC but is nevertheless extremely quaint, romantic and charming. 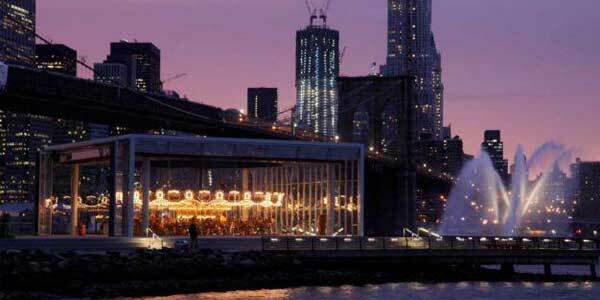 A date at Jane's Carousel is exactly how dating in New York City should be: unique, exciting and private. There are also a multitude of small cocktail venues just a hop, skip and a jump away, depending on how you feel your night will be going. Ready to find the special someone to take to some covert date hotspots in NYC? 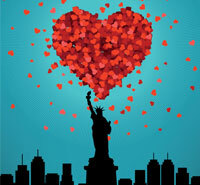 New York City online dating is the most active online dating market in the nation. 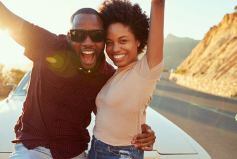 Set up your profile on EliteSingles today to start racking up those new first dates.